LED kit for the ND Miata’s trunk. 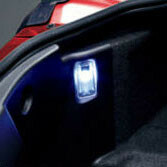 This official Mazda kit installs easily and increase visibility in the trunk at night. Uses a high powered LED that also matches the Mazda interior kit in output and color temperature. 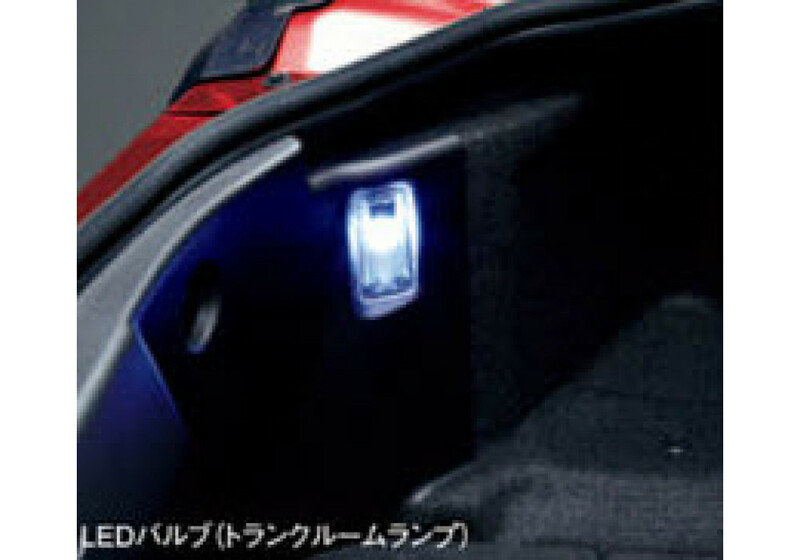 Mazda Trunk Lamp LED Kit should be ordered at REV9 Autosport https://rev9autosport.com/mazda-trunk-lamp-led-kit.html as they provide the best service and speed we've seen so far!